The SEC isn’t what it used to be. It’s a lot better. 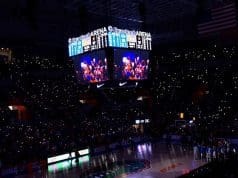 The days of Kentucky single-handedly dominating the conference and teams like Florida applying some pressure every couple years are over, and college basketball is better for it. But with Tennessee, Auburn and LSU (just to name a few) emerging as threats in the league, where does that leave the Gators? Well, right now it leaves them at a sub .500 SEC record and a long-shot of making it in the NCAA Tournament. 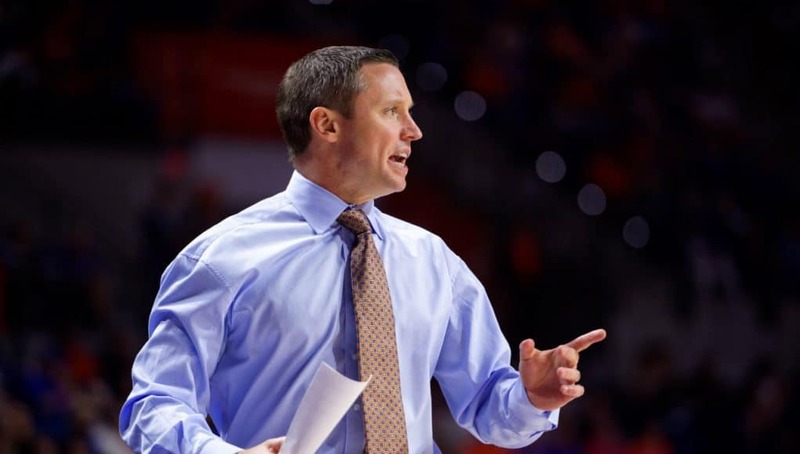 With a young team, Florida is trying to follow the Tennessee model and reestablish itself. Just two years ago, Grant Williams and Admiral Schofield were underclassmen, the Vols had a 16-16 overall record and ended their season in the first round of the SEC Tournament. Now, Tennessee is one of the most experienced teams in the nation and could very well win a national championship. 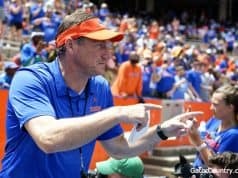 As freshmen Andrew Nembhard, Noah Locke and Keyontae Johnson grow and even more young talent comes in, the Gators could very well do the same thing in the coming years. But as for this year, they’re just going to have to hope not to get blown out of the water in Knoxville. 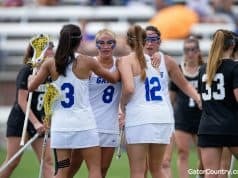 The thing that’s held Florida back all season, including the first game against the Vols, is finishing. It’s going to take a full 40 minutes and maybe even some divine intervention to have a chance to steal one on Saturday. The grind of conference play has taken a toll on this team more than it has for White’s other teams in his time at Florida. Nearing mid-February, he’s still trying to figure out the right buttons to push and how to get the most out of his players. The good thing about being in a strong SEC for a team like Florida is there is still plenty of opportunity for resume-building wins with the season winding down. But it sounds like the Gators have some inner-demons to deal with before any of that even matters. He sounds like he has all freshmen playing, granted they are playing a lot of minutes, but coach, the majority of the team has played lots of games before. Why do you sound as if it’s all brand new to them or that they are just learning. The majority of players have been under you for quite some time and you still say “they aren’t getting it”? Personally i think it’s a cop out. I guess it’s easier to say that then we just don’t have the talent, or I and or my coaches aren’t developing these players. With his style of O, you need players who can dribble and drive and finish, and you need a competent big man and we just don’t have that. So, what we do have is live and die by the 3. It ain’t working.